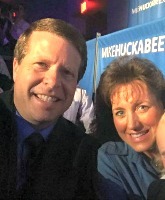 A recent photo posted by Jim Bob and Michelle Duggar has critics “SMDH” over some unprotected heads. 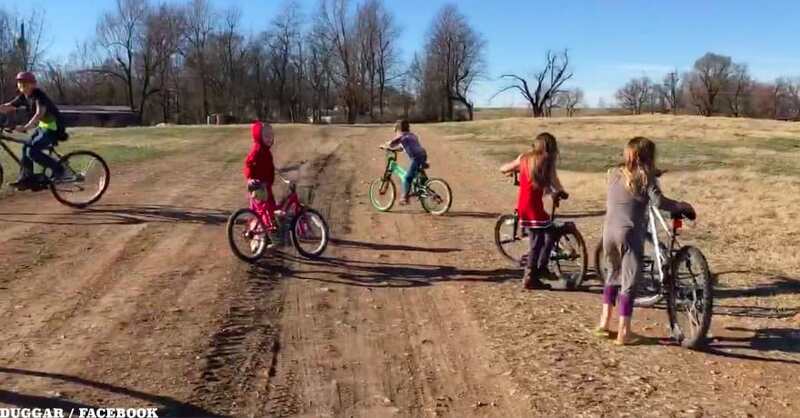 The quivering from concerned folks over the quiverfull-following family’s Facebook post was ignited by a photo of the youngest Duggars riding bikes without any helmets on. That is just sheer luck as thousands have literally died because of not wearing a helmet >:( Think about parents and family of the deceased before making stupid and uneducated comments. I can see many rocks on the dirt road which wont be good to land on if someone falls. I dont care if my kids are riding bikes on clouds they will be wearing helmets. 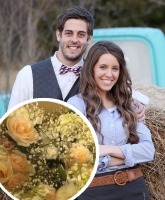 According to bikeleague.org, Arkansas, where the Duggar family home is located, has no helmet laws for bicycles.